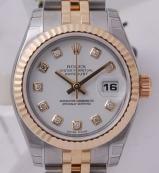 When looking where to buy Rolex Watches, or watch repairs, AHJewellery.com is your best choice. When you chose to buy a Rolex watch, we offer both new and pre-owned watches. 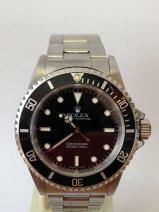 We also repair Rolex watches and can mend your Rolex regardless of the problem. 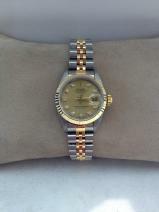 All the watches we sell have been thouroughly reviewed to assure their quality and proper working condition. Automatic chronometer movement. Black dial with maxi (larger size) luminous hour markers and luminous hands. 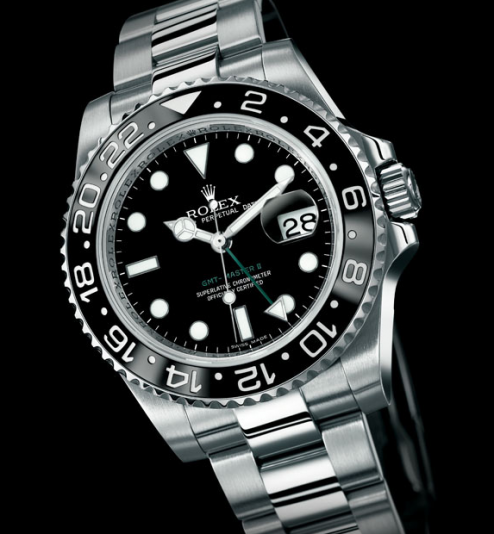 Black ceramic bi-directional bezel. 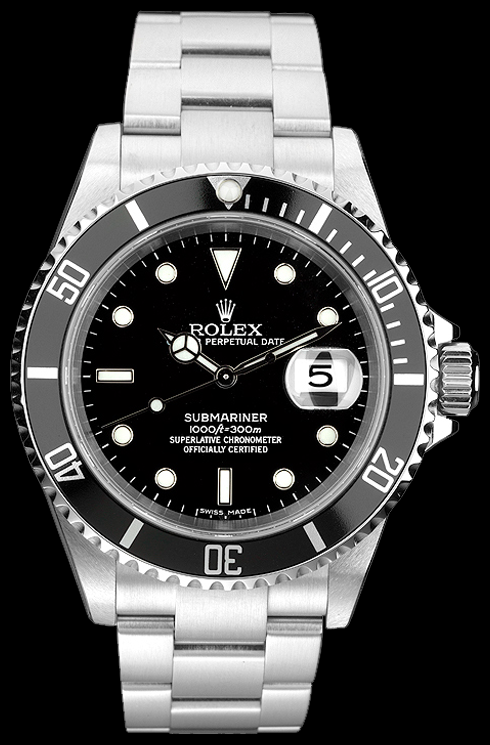 Steel case, 40mm diameter with larger winding crown, water resistant to 100 metres. Steel Oyster lock bracelet with comfort extension link. 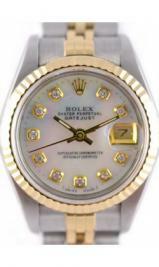 Ladies Bi-metal Rolex Oyster Perpetual Datejust. 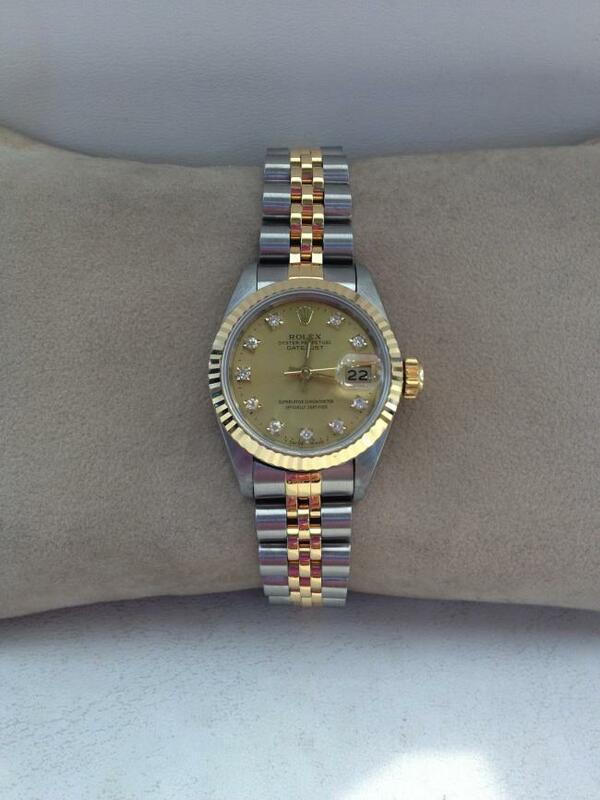 Case diameter 26mm water resistant to100 metres. Automatic chronometer movement. 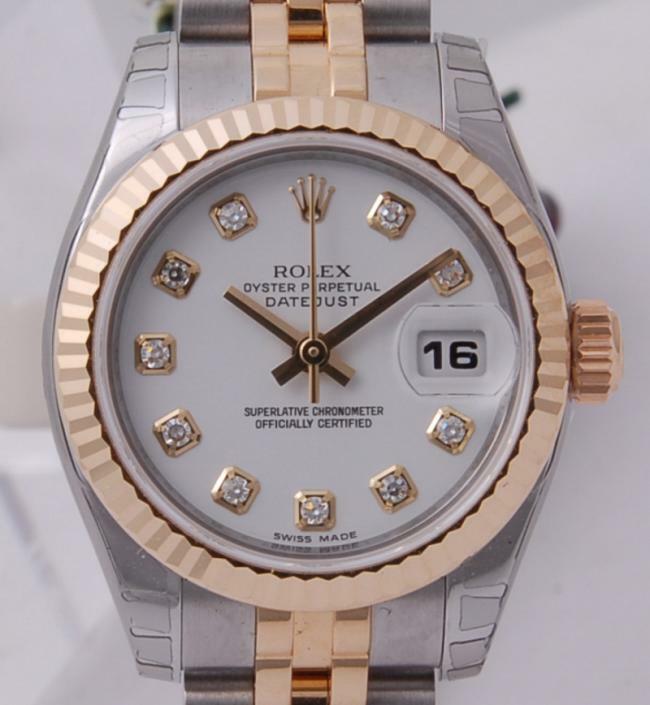 White diamond dot dial. Bi-metal Jubilee bracelet.